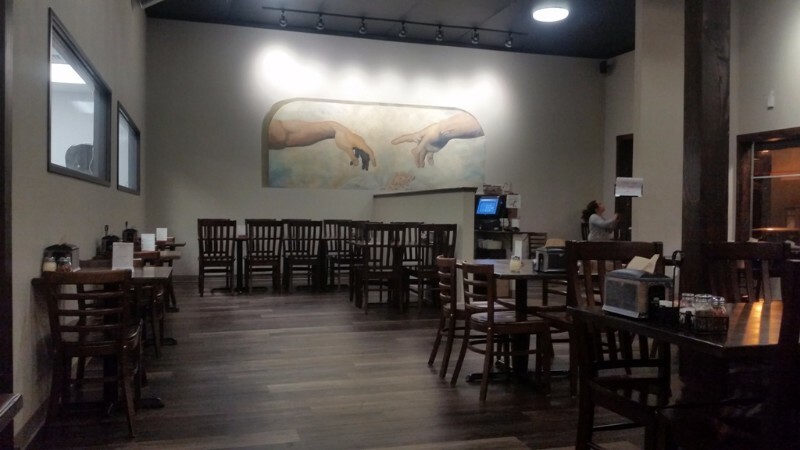 Come visit the newly remodeled and expanded Vancouver Pizza Company. Our family-friendly pizza restaurant offers over 25 specialty pizzas, or you can get creative and build your own masterpiece by choosing from our wide variety of toppings. 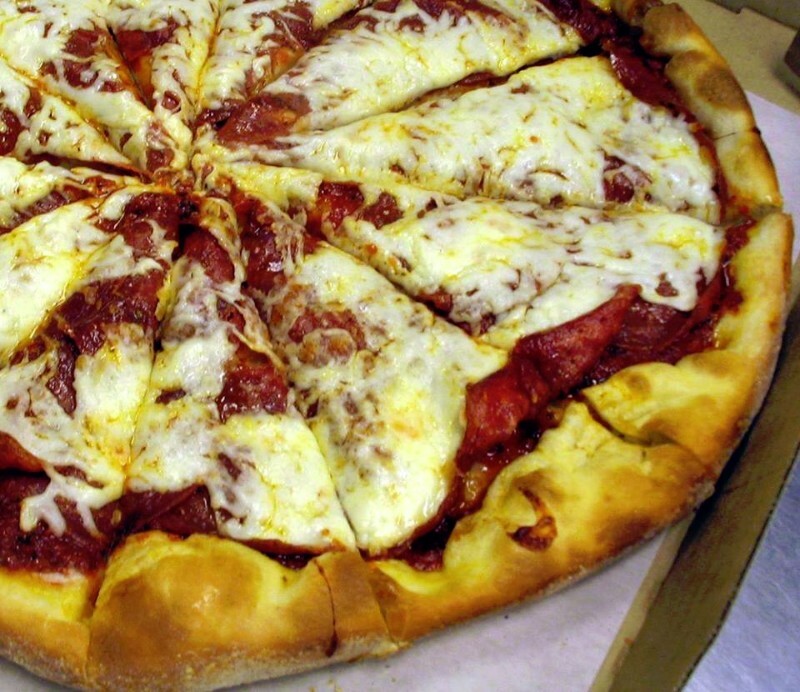 In addition to our unique, gourmet pizza, we offer fresh salads, hot sandwiches, and our famous bread sticks! Stop in and treat yourself to our delicious lunch menu, or bring in the family and enjoy an evening of pizza, and a game of checkers. Children love our kid’s meals and their own coloring page! Our menu includes vegan pizza options as well as gluten free. The entire menu can be prepared for pick-up or delivery during lunch or dinner! Besides a large delivery area in Vancouver and north Portland, we also deliver to the Hilton downtown, the Hilton by the Airport, the Staybridge, Red Lion Inn, and more. 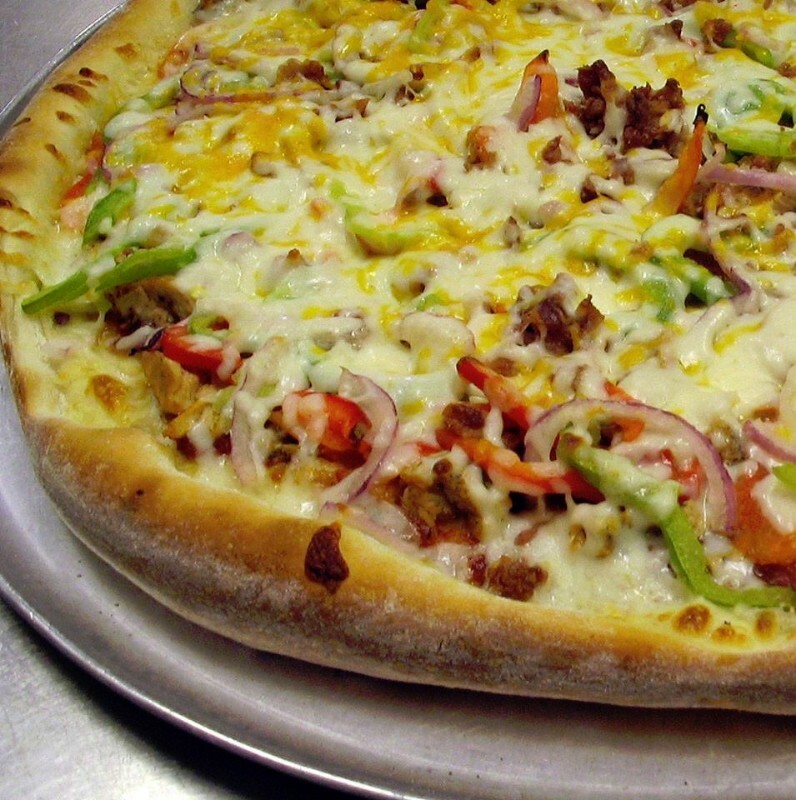 MFG Card Members – Receive $5 off a $25 pizza order. Dine in and take out only. Not including alcohol. 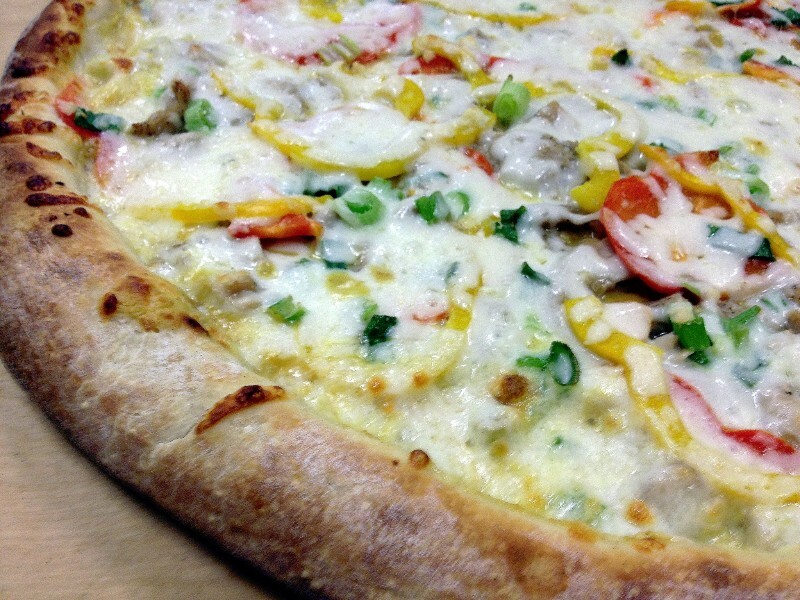 MFG Card Members "Show & Save" to receive $5 off a $25 pizza order. Dine in and take out only. Not including alcohol.